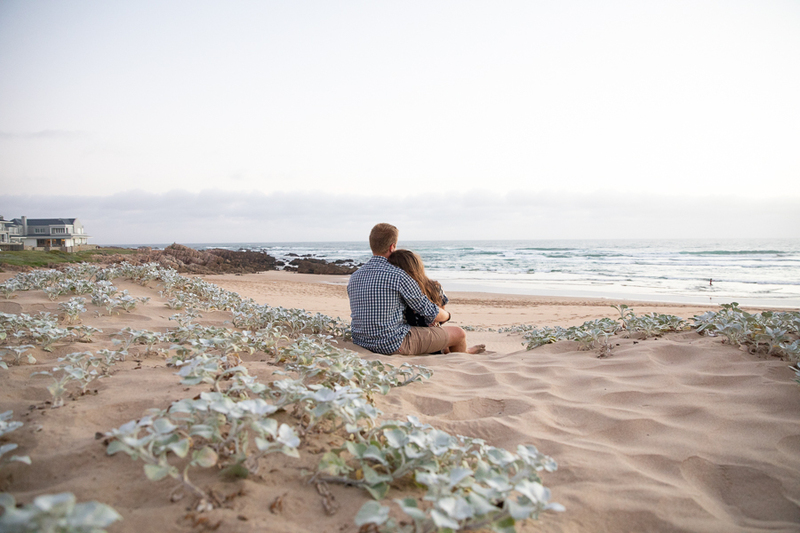 I love Buffelsbaai! 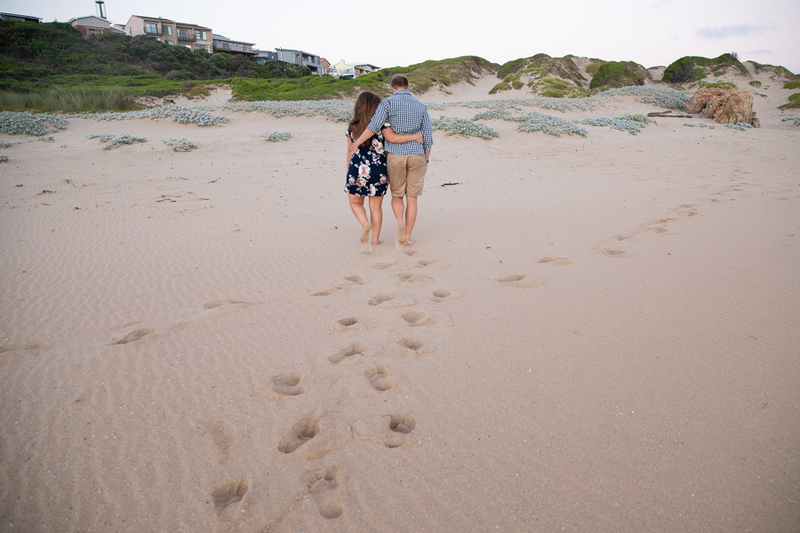 My first holiday was in Buffelsbaai. 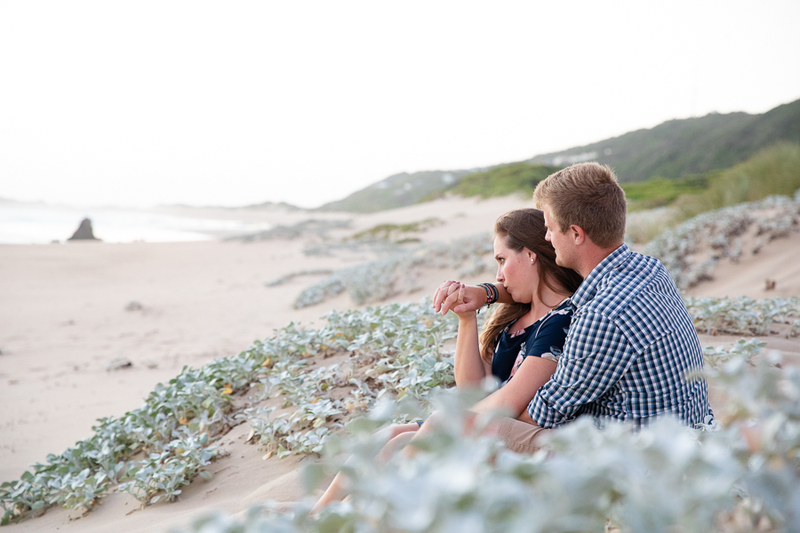 My husband and I started dating here… Gerhard and Anina got engaged here. 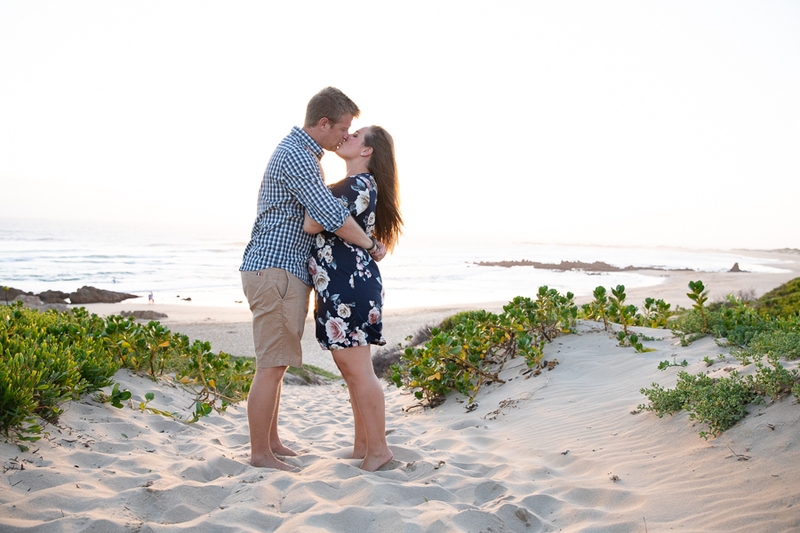 So we have two things in common we love the same place and we both started our happily ever after here. 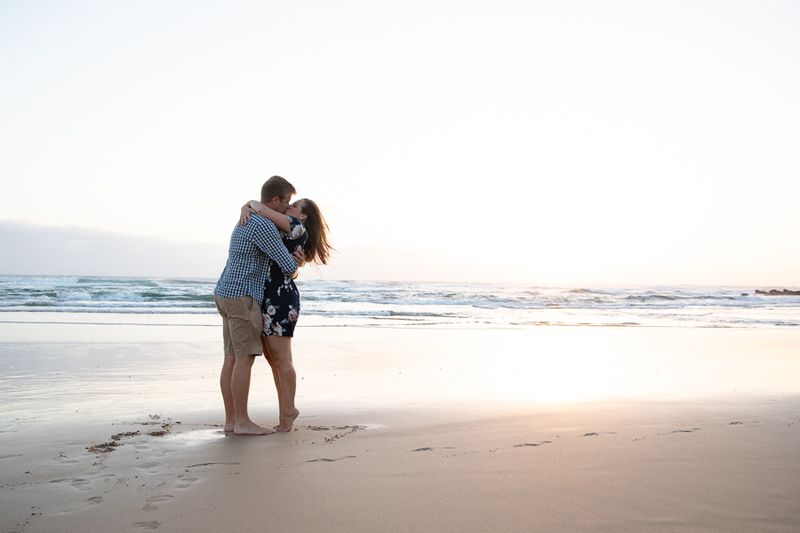 Enjoy your pictures! 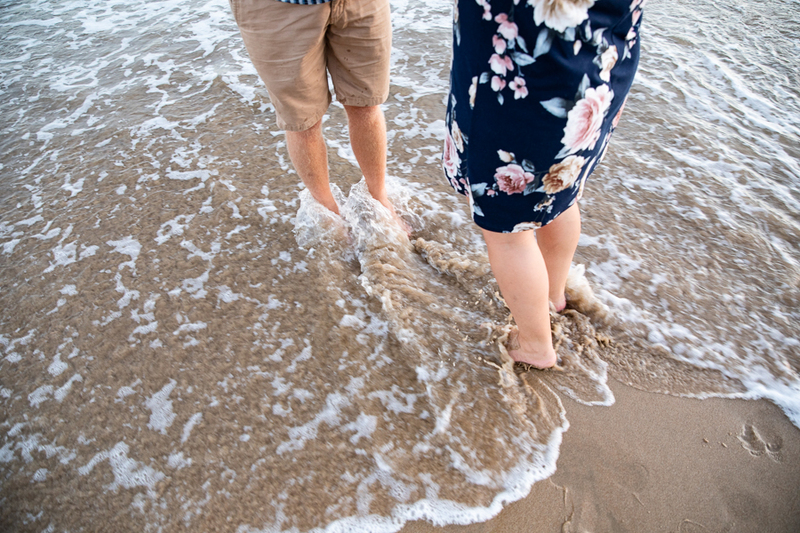 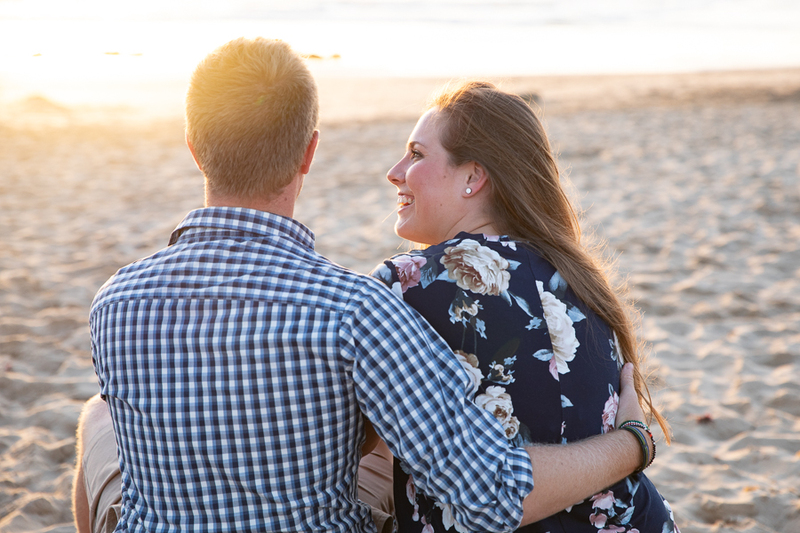 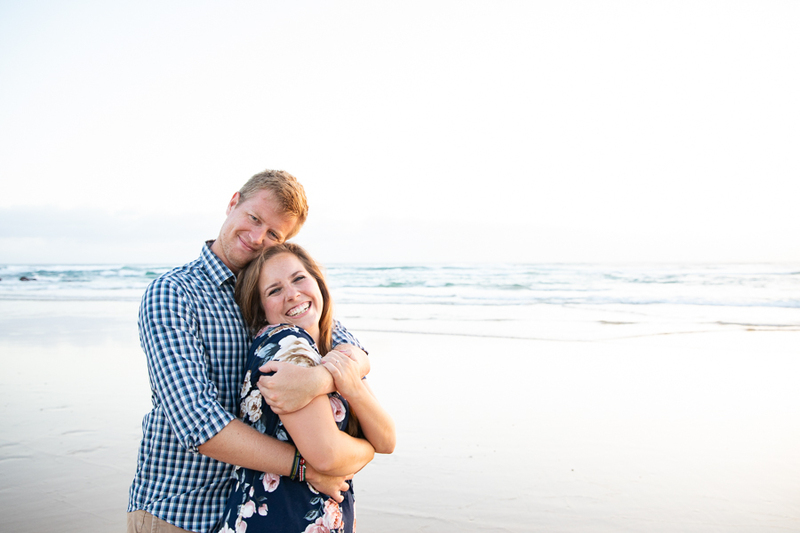 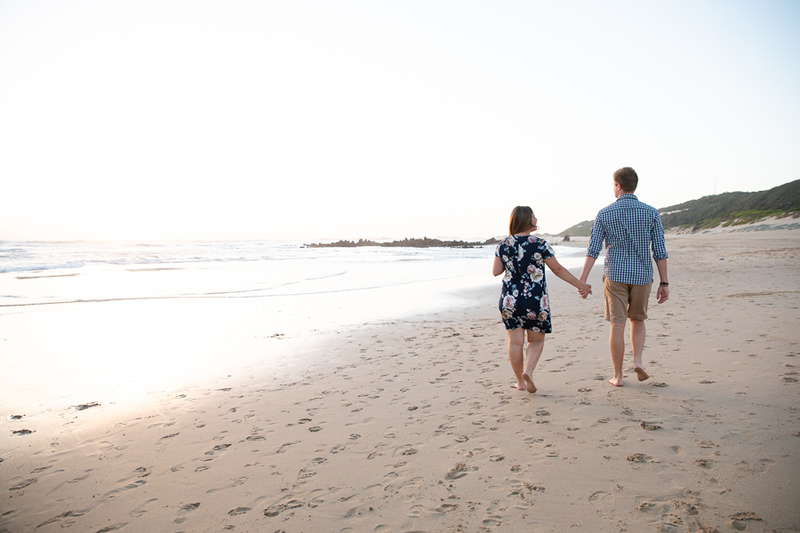 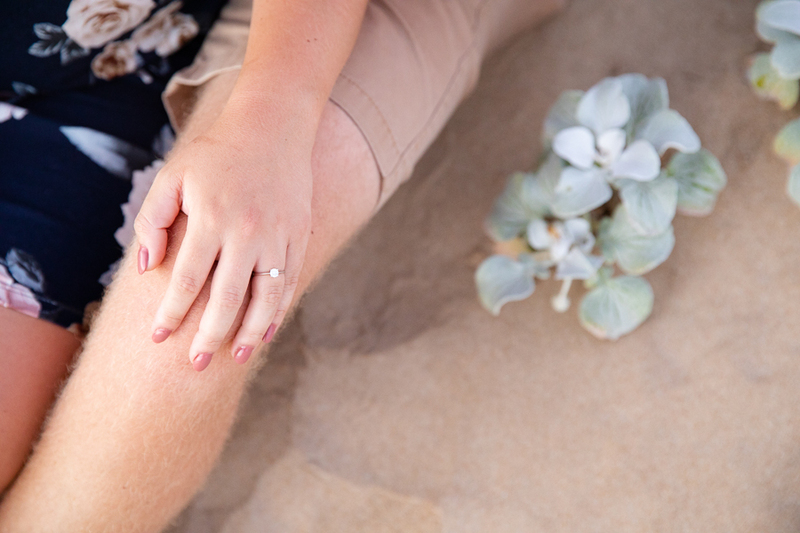 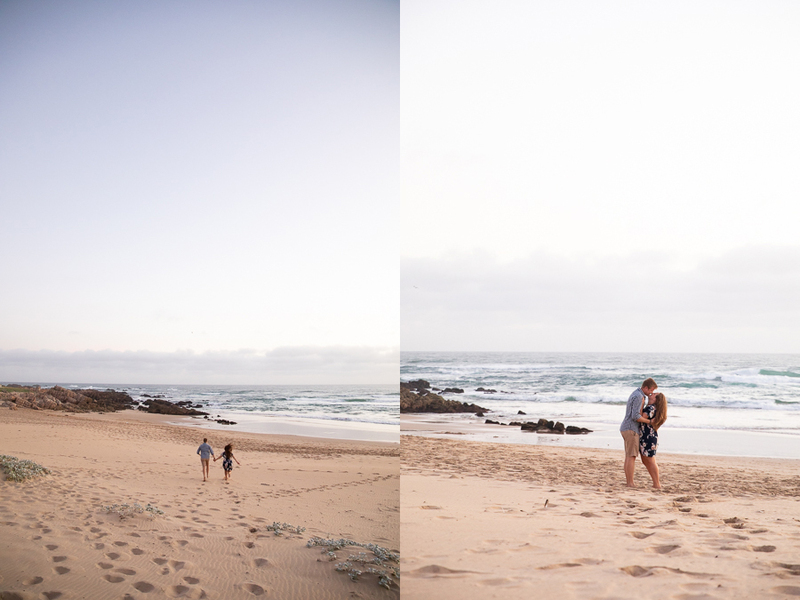 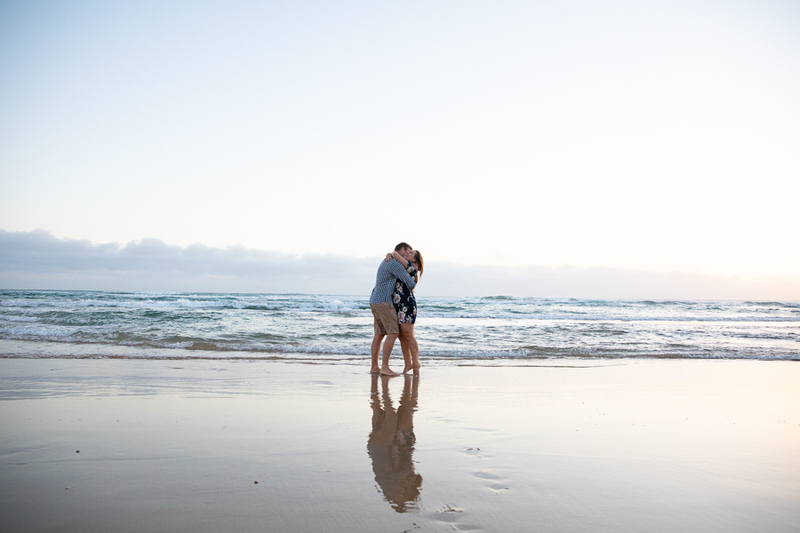 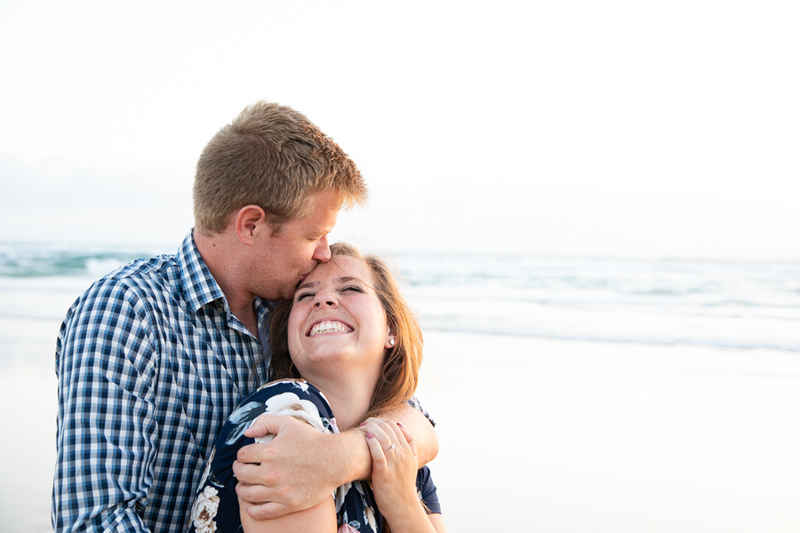 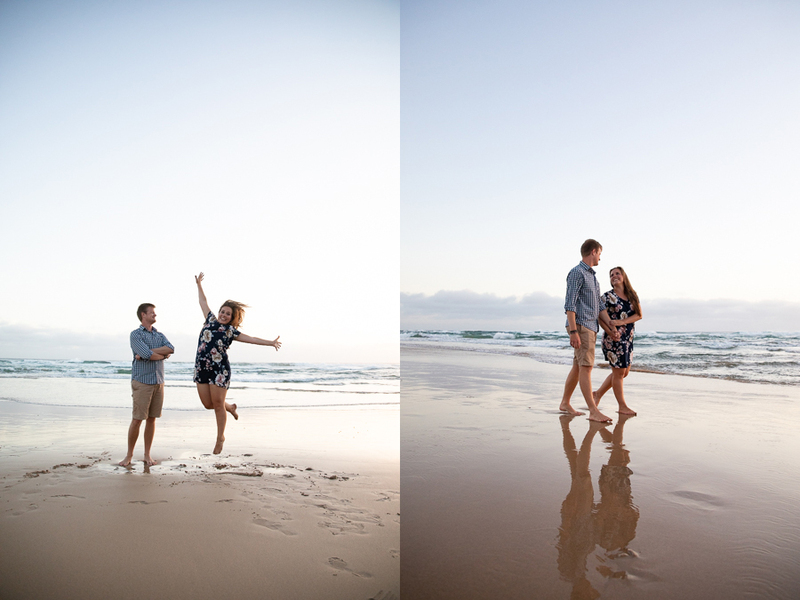 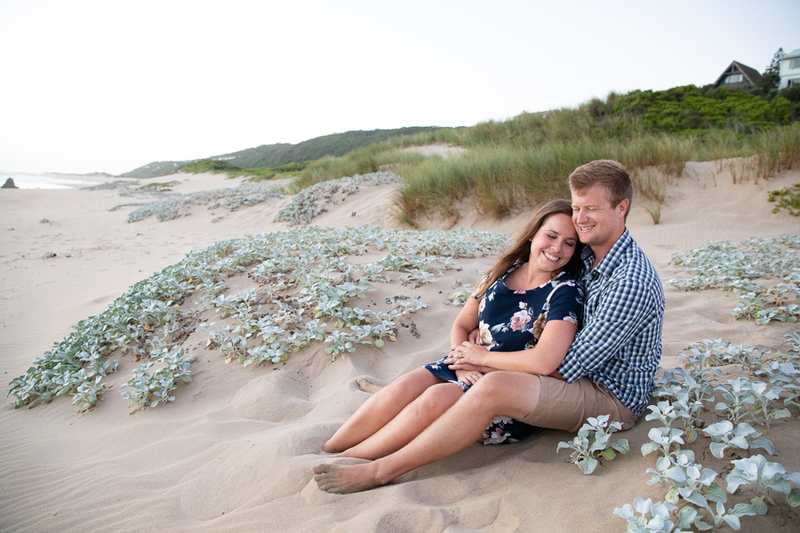 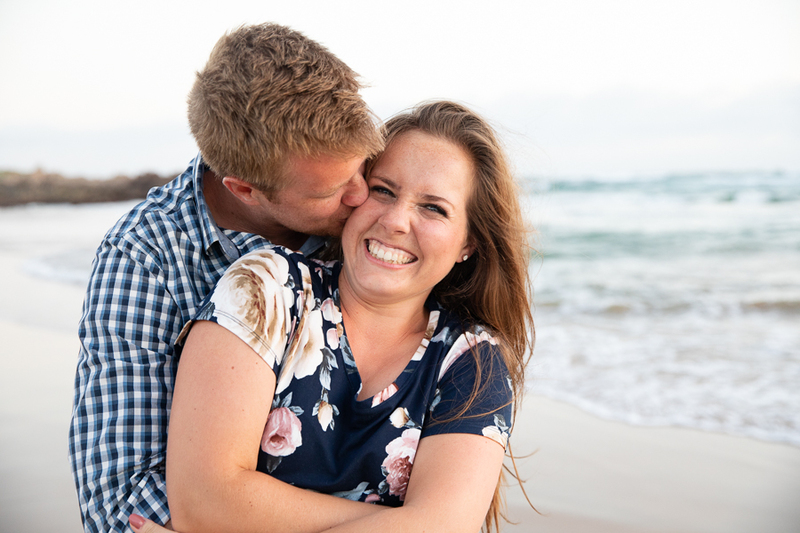 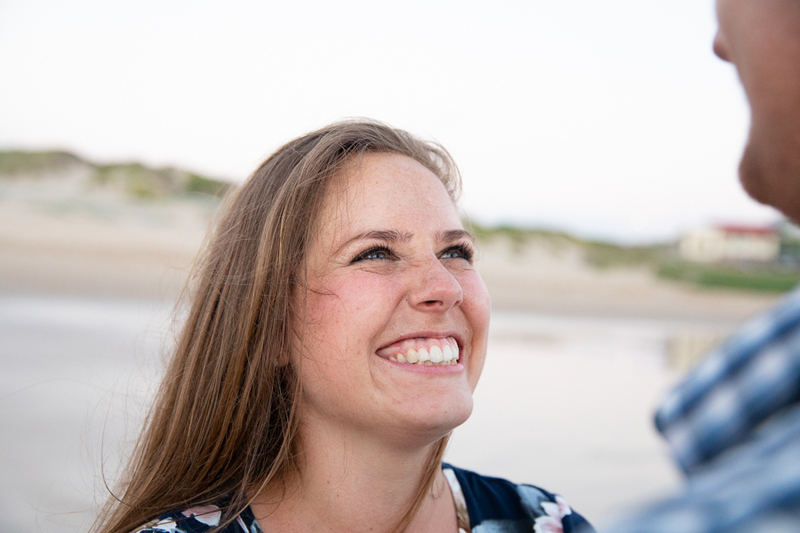 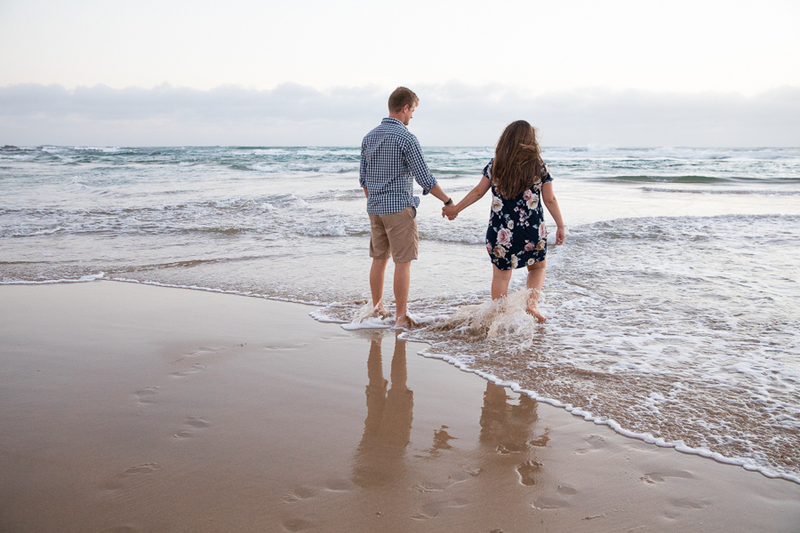 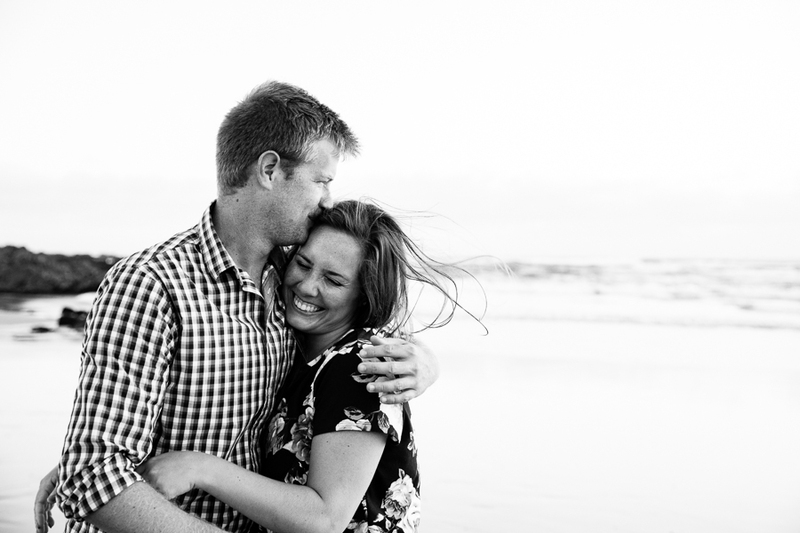 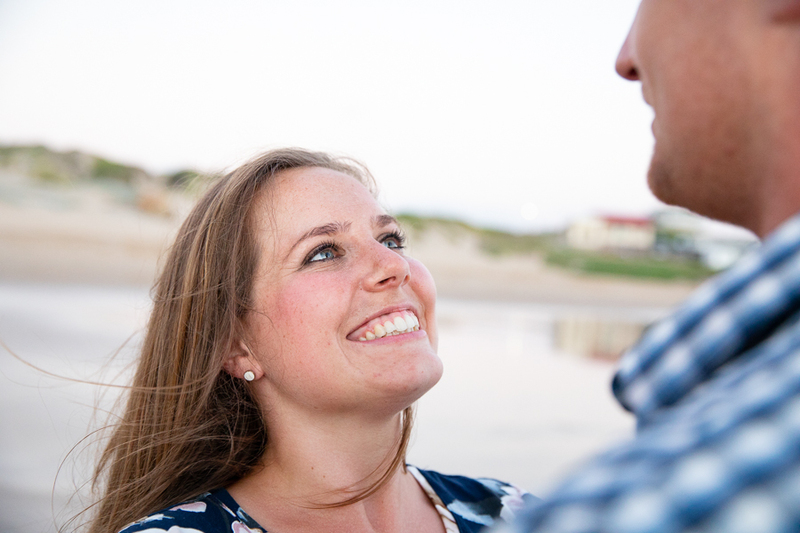 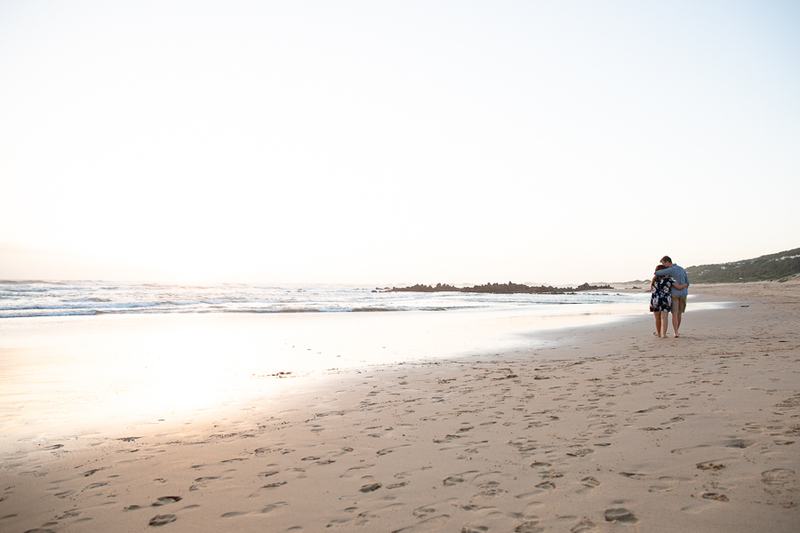 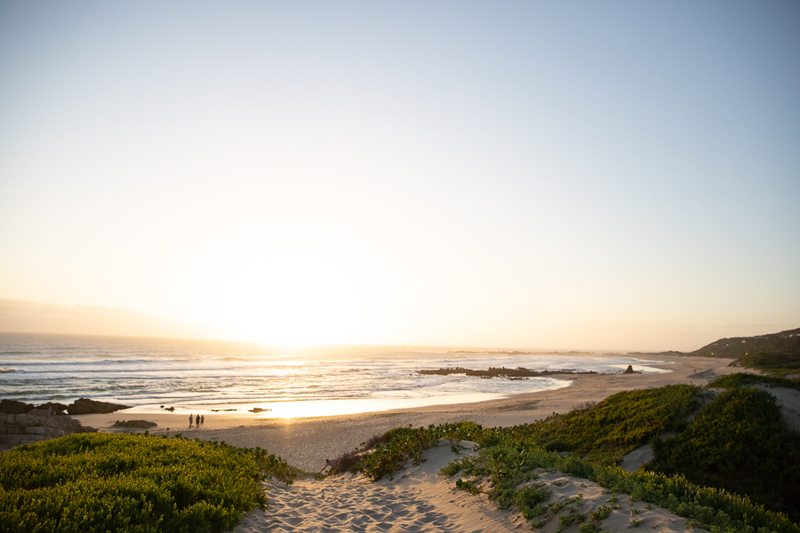 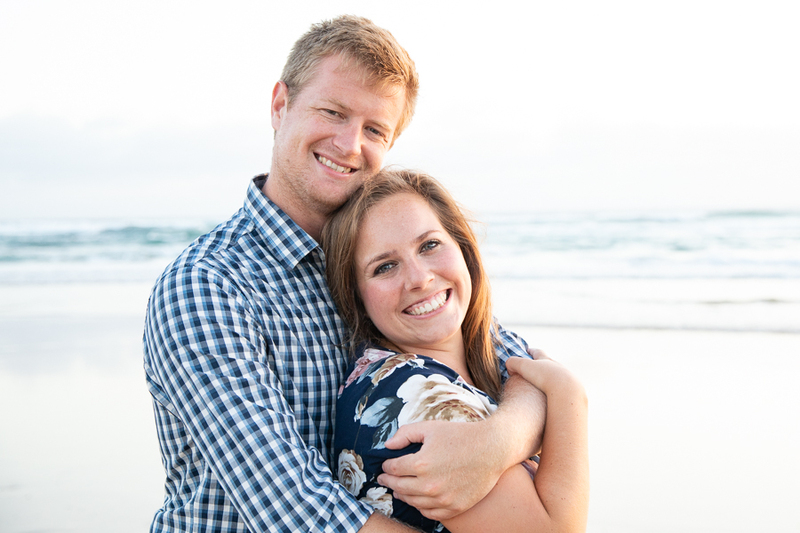 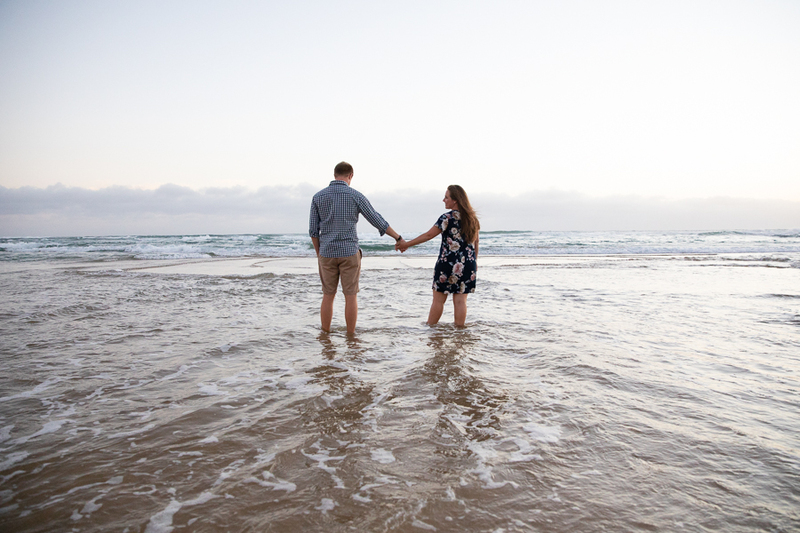 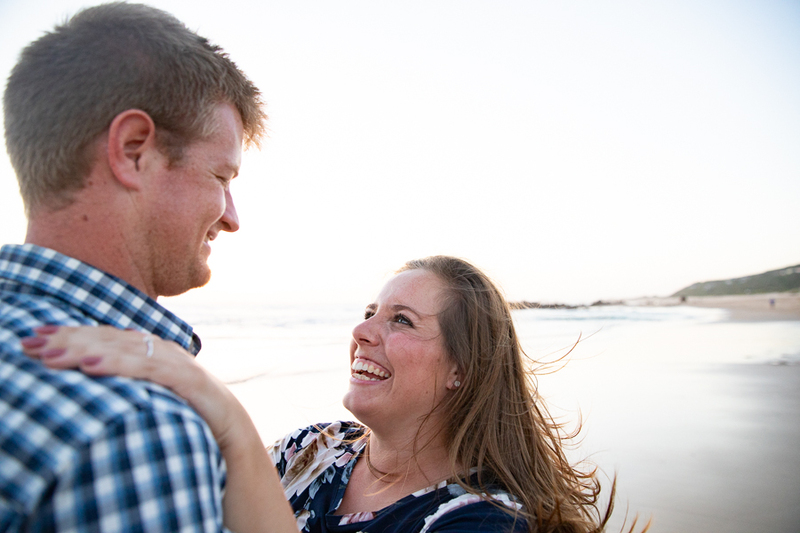 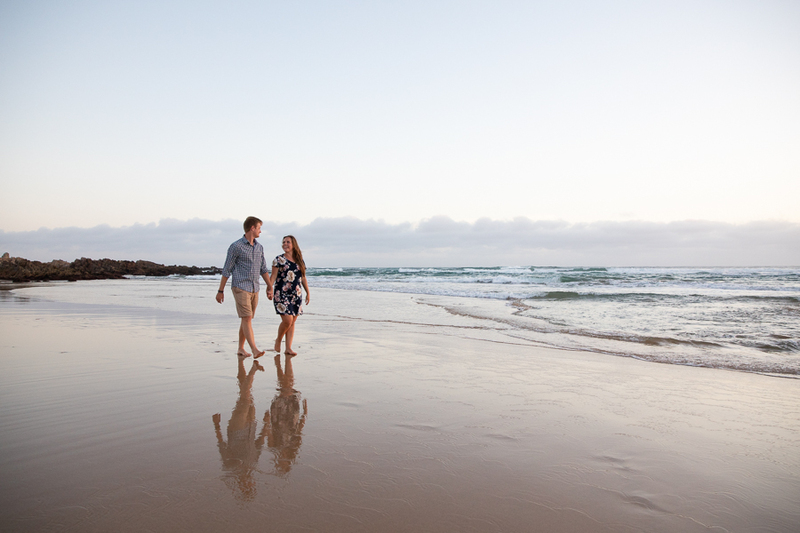 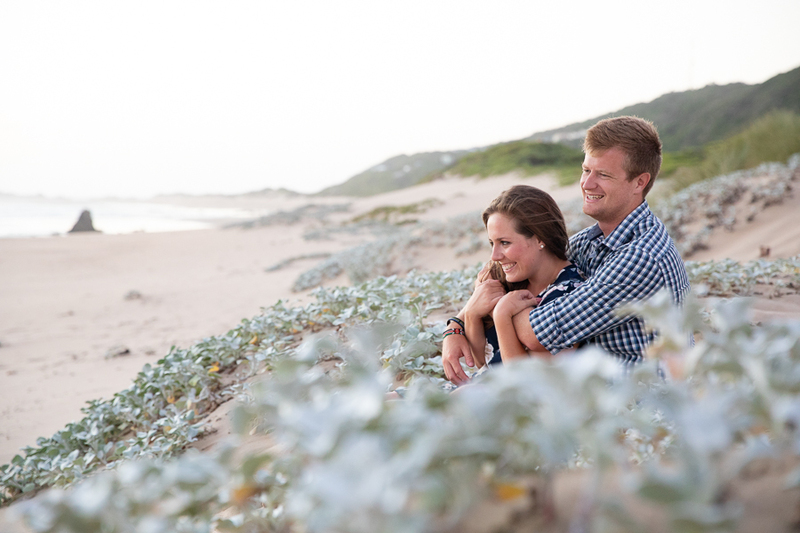 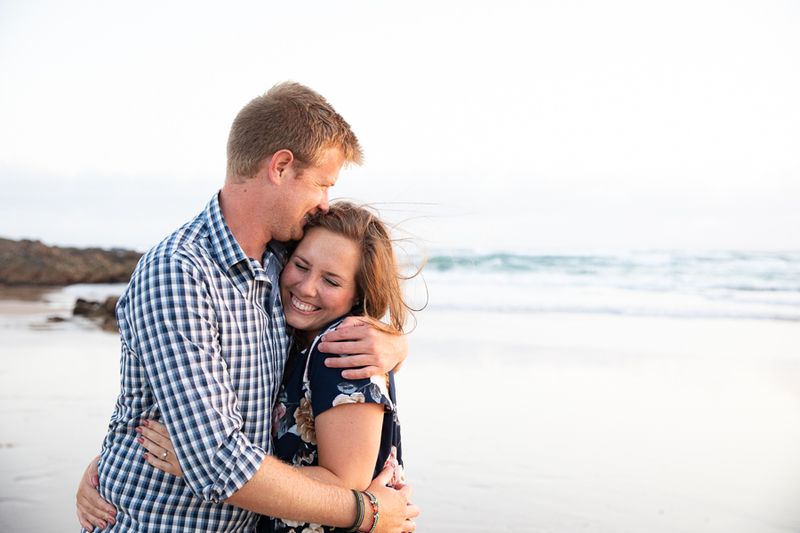 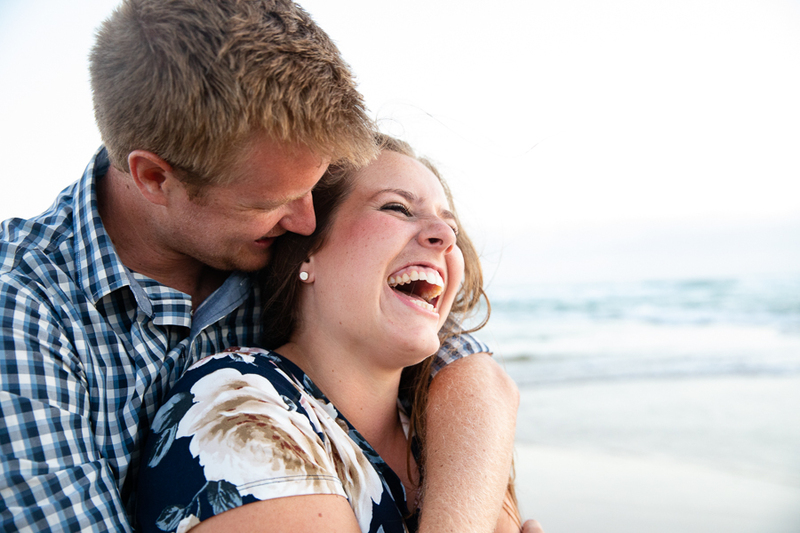 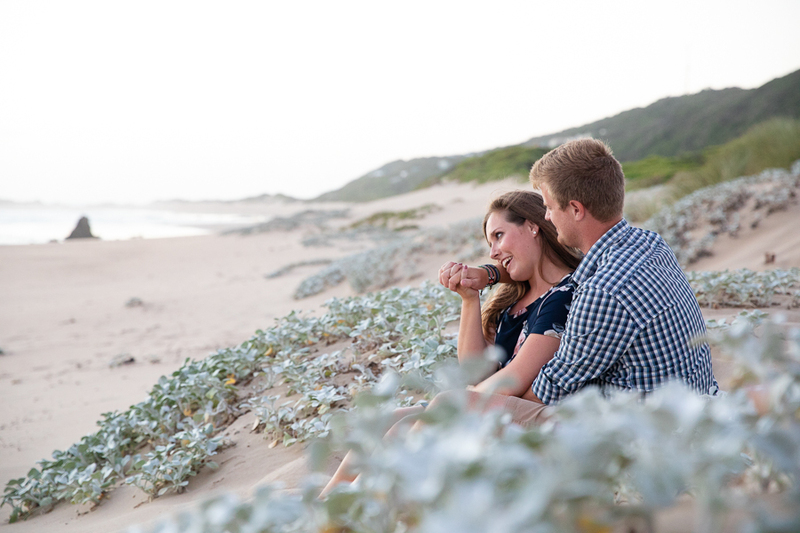 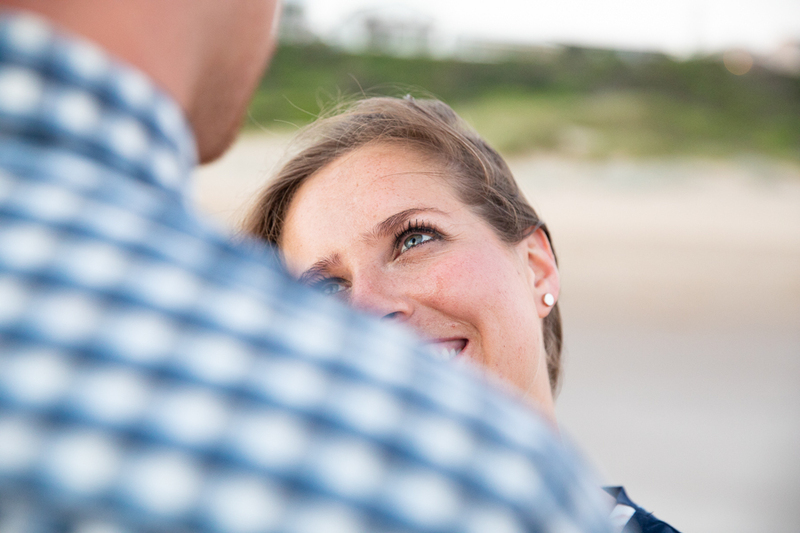 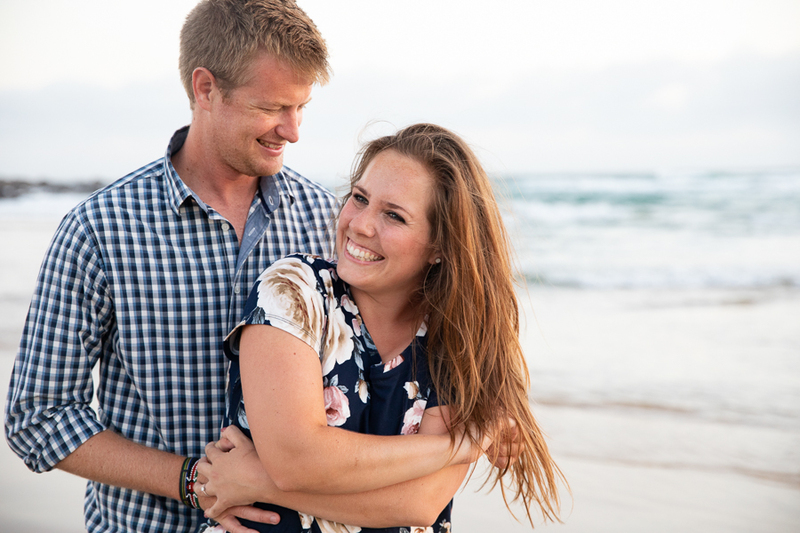 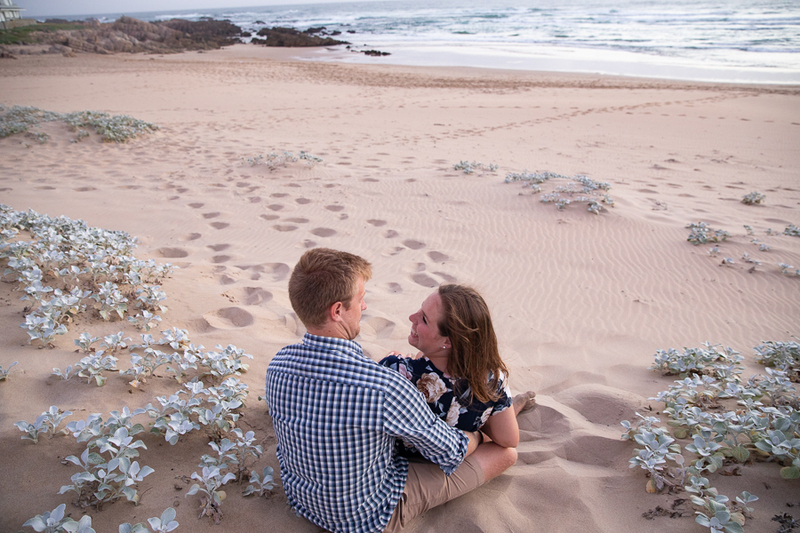 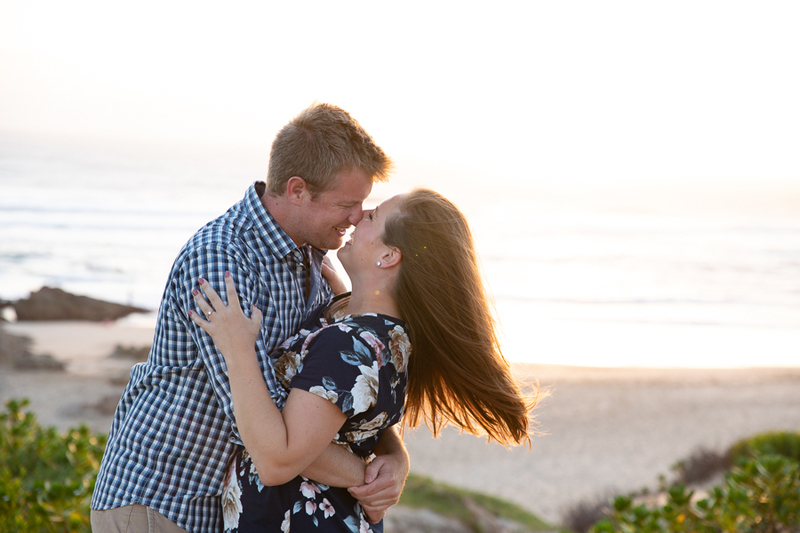 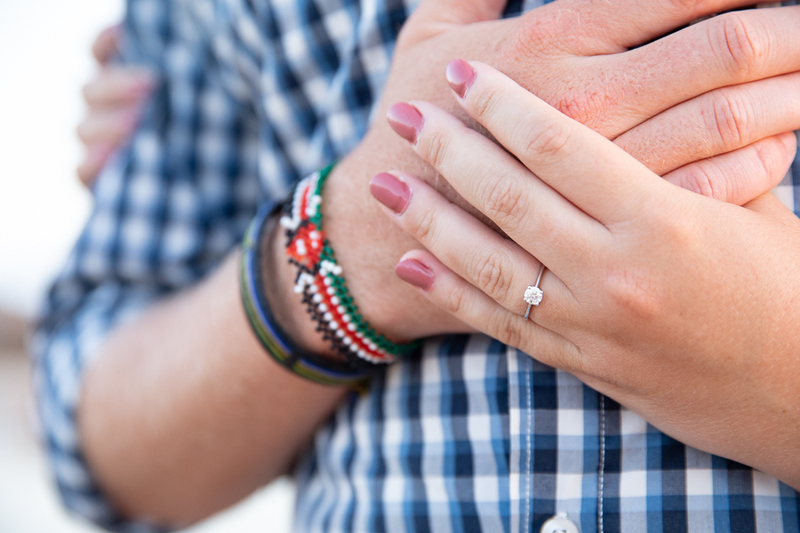 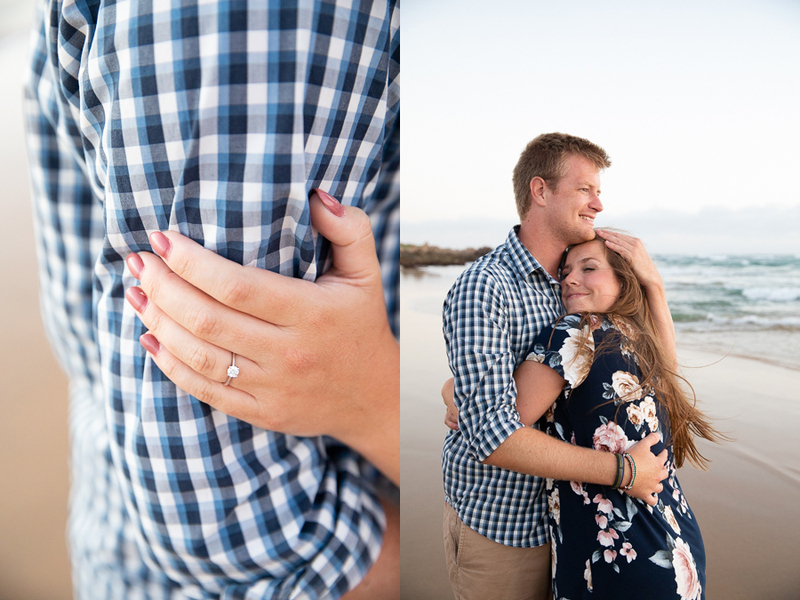 January 24, 2019 | Filed under Engagement and tagged with Anne Gray, Anne Photography, Beach, Buffelsbaai, engaged, Engagement, Garden Route, getting married, ring, South Africa, Sunset.